The Johari Window Model | Activity Director Live! It is necessary to improve self-awareness and personal development among individuals when they are in a group. 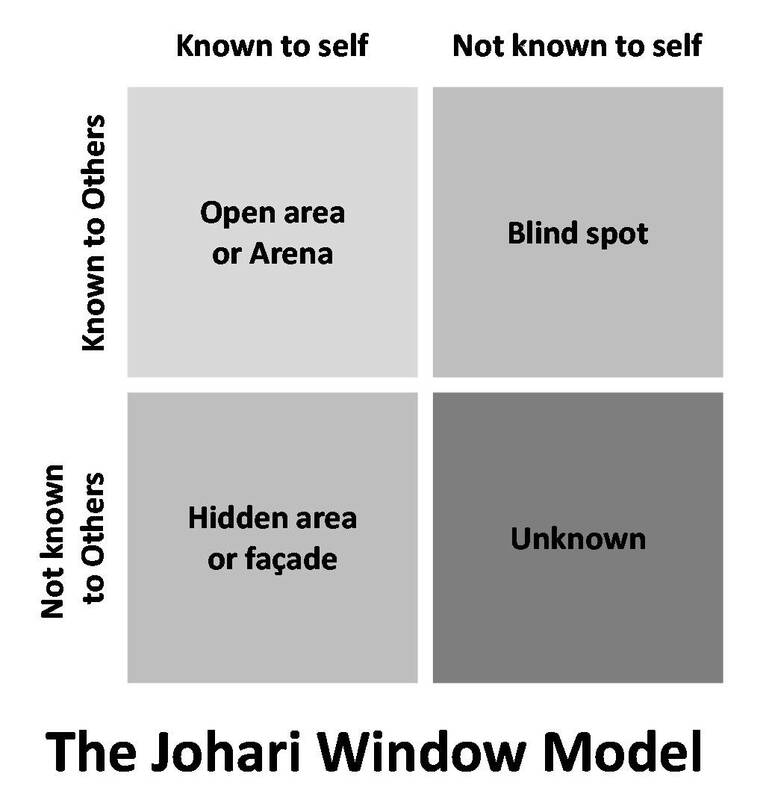 The ‘Johari’ window model is a convenient method used to achieve this task of understanding and enhancing communication between the members in a group. American psychologists Joseph Luft and Harry Ingham developed this model in 1955. The idea was derived as the upshot of the group dynamics in University of California and was later improved by Joseph Luft. The name ‘Johari’ came from joining their first two names. This model is also denoted as feedback/disclosure model of self-awareness. 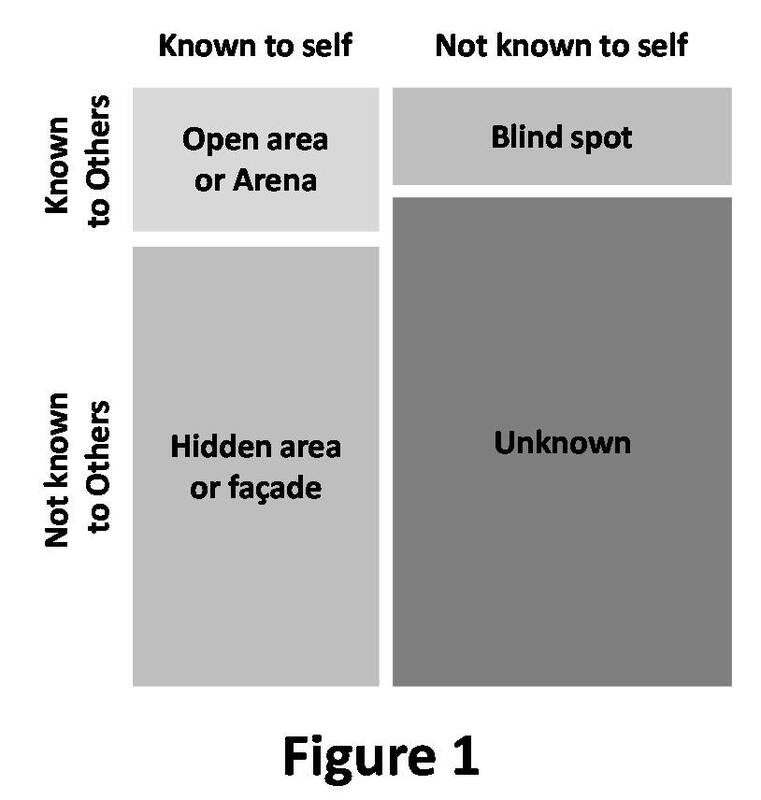 The Johari window model is used to enhance the individual’s perception on others. This model is based on two ideas- trust can be acquired by revealing information about you to others and learning yourselves from their feedbacks. Each person is represented by the Johari model through four quadrants or window pane. Each four window panes signifies personal information, feelings, motivation and whether that information is known or unknown to oneself or others in four viewpoints. The method of conveying and accepting feedback is interpreted in this model. A Johari is represented as a common window with four panes. Two of these panes represent self and the other two represent the part unknown to self but to others. The information transfers from one pane to the other as the result of mutual trust which can be achieved through socializing and the feedback got from other members of the group. 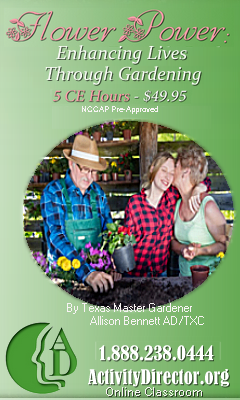 Open/self-area or arena – Here the information about the person his attitudes, behaviour, emotions, feelings, skills and views will be known by the person as well as by others. This is mainly the area where all the communications occur and the larger the arena becomes the more effectual and dynamic the relationship will be. ‘Feedback solicitation’ is a process which occurs by understanding and listening to the feedback from another person. Through this way the open area can be increased horizontally decreasing the blind spot. The size of the arena can also be increased downwards and thus by reducing the hidden and unknown areas through revealing one’s feelings to other person. Blind self or blind spot – Information about yourselves that others know in a group but you will be unaware of it. Others may interpret yourselves differently than you expect. The blind spot is reduced for an efficient communication through seeking feedback from others. Hidden area or façade – Information that is known to you but will be kept unknown from others. This can be any personal information which you feel reluctant to reveal. This includes feelings, past experiences, fears, secrets etc. we keep some of our feelings and information as private as it affects the relationships and thus the hidden area must be reduced by moving the information to the open areas. Unknown area – The Information which are unaware to yourselves as well as others. This includes the information, feelings, capabilities, talents etc. This can be due to traumatic past experiences or events which can be unknown for a lifetime. The person will be unaware till he discovers his hidden qualities and capabilities or through observation of others. Open communication is also an effective way to decrease the unknown area and thus to communicate effectively. Linda got a job in an organization. Her co-workers knew a little about her and in this context the unknown and hidden areas will be larger and the open area will be small. As the others don’t know much about her the blind spot also will be smaller and the model will be as shown in Figure 1. Through the feedback Linda got from her co-workers she could perform well in the office and her real capacity could be obtained as a result of an effective interaction among the colleagues.